“The Solar Garden” was a Cosmic Wonder clothing project that ran from 2010 until 2014. The project was developed around the concept of harmonious coexistence with nature. 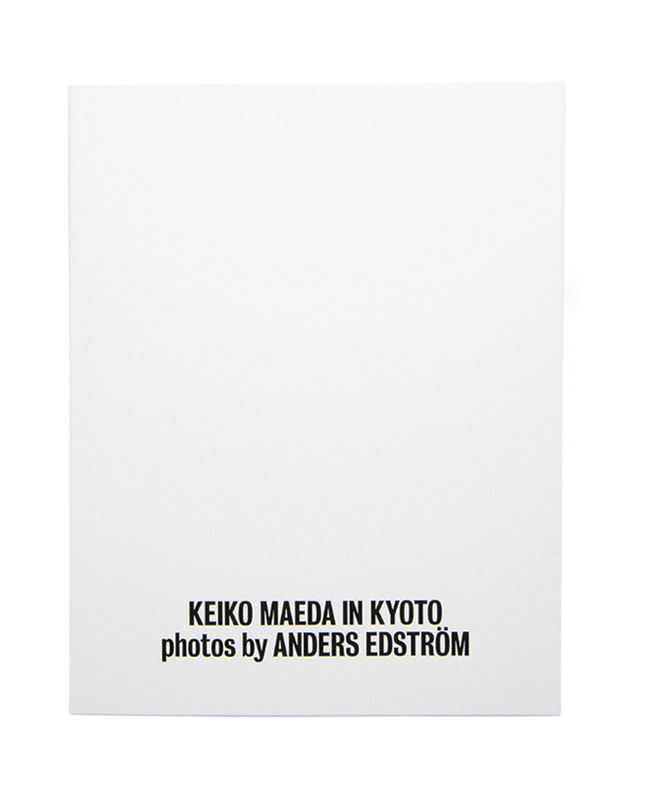 These quiet portraits of a woman wearing Solar Garden clothing were taken in Kyoto, between 2011 and 2012, by Anders Edström. As of 2014, Cosmic Wonder has taken another step in its evolution by exploring ways of circumventing existing manufacturing practices with alternative methods of production. Guided by the gentle light at the root of the universe, Cosmic Wonder extends its activities deeper into the roots of life. This book includes an essay called “In Glass” by Japan-based critic and editor Cameron Allan McKean.